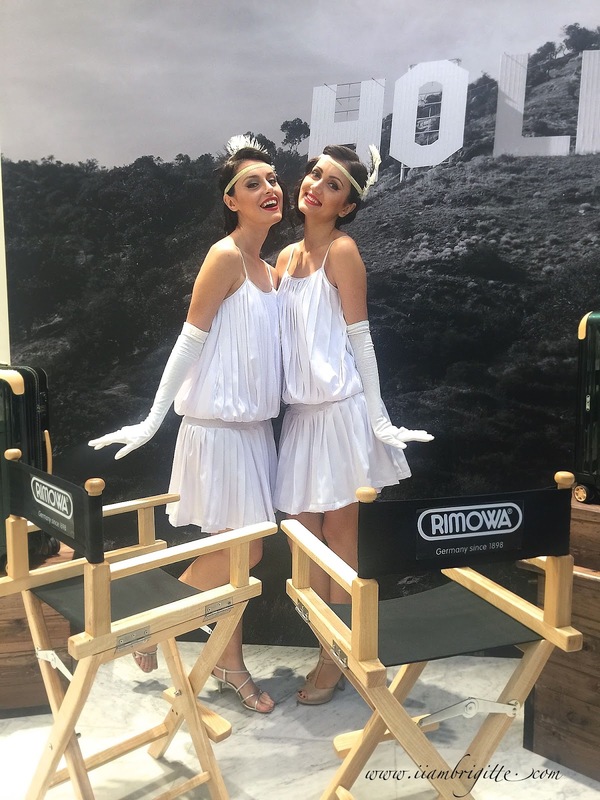 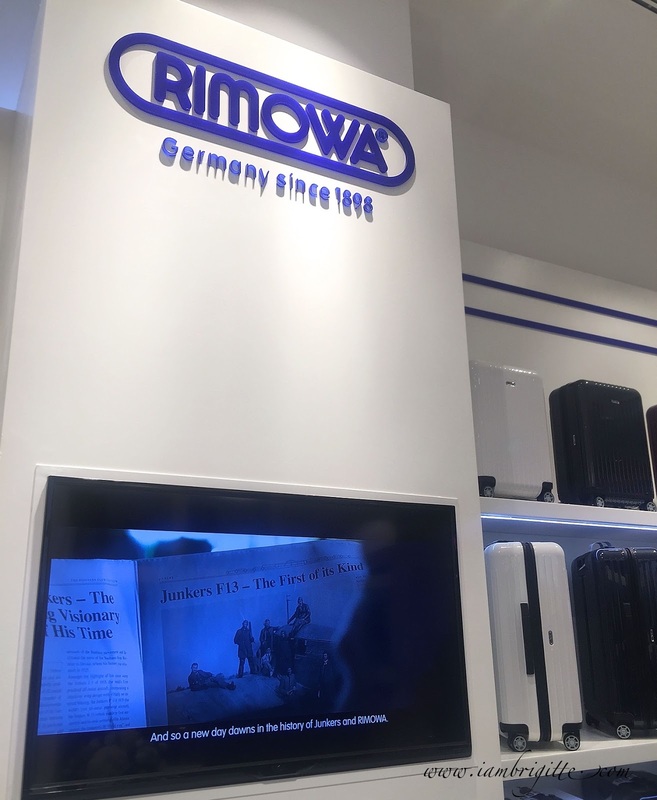 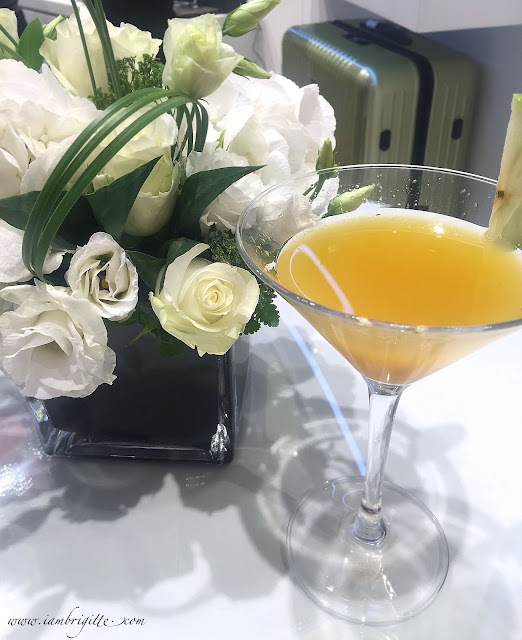 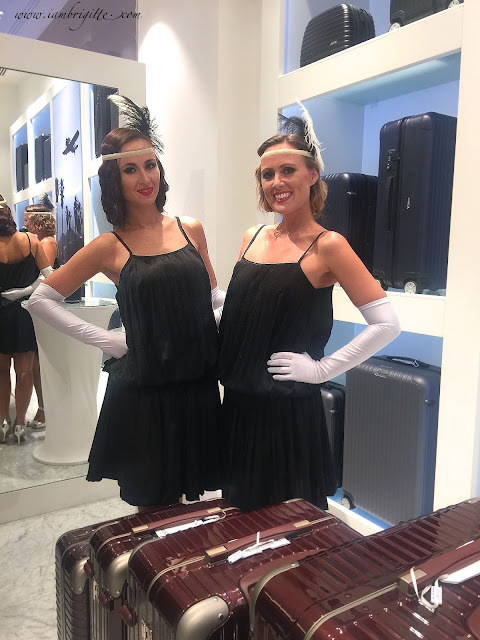 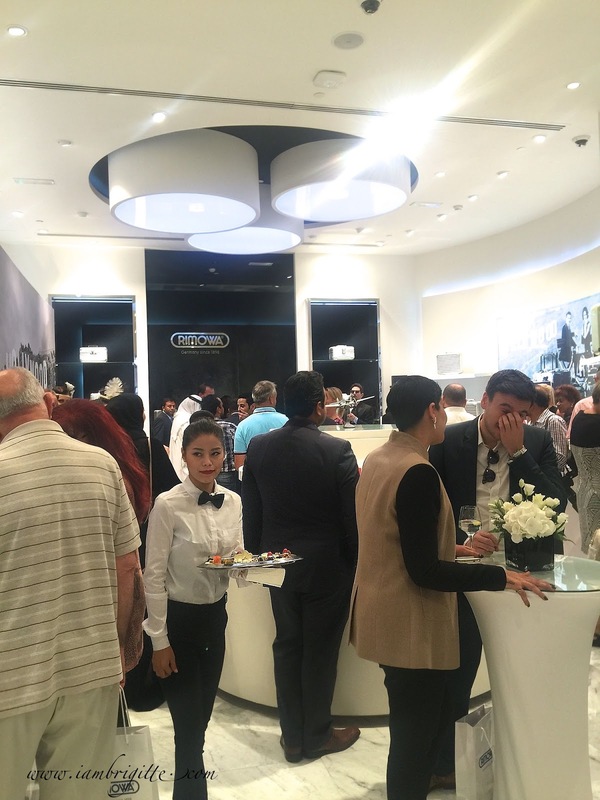 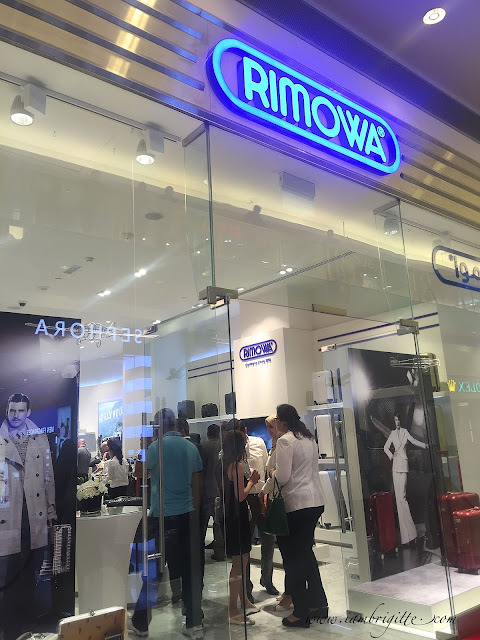 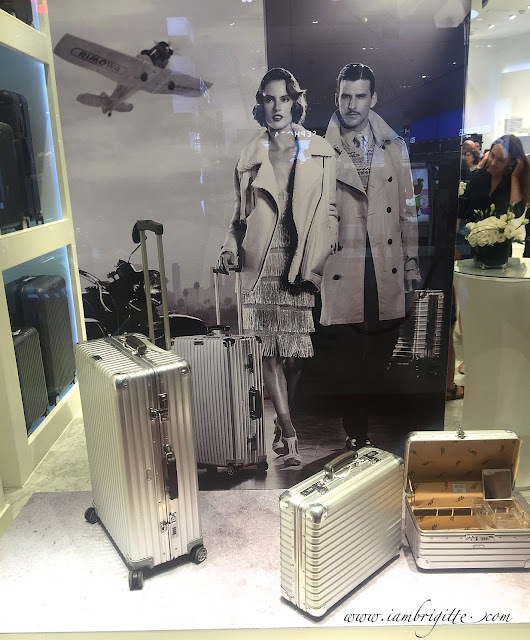 Rimowa has finally opened its first store in the UAE and it's located in the ground floor of the Abu Dhabi Mall (right across Sephora). 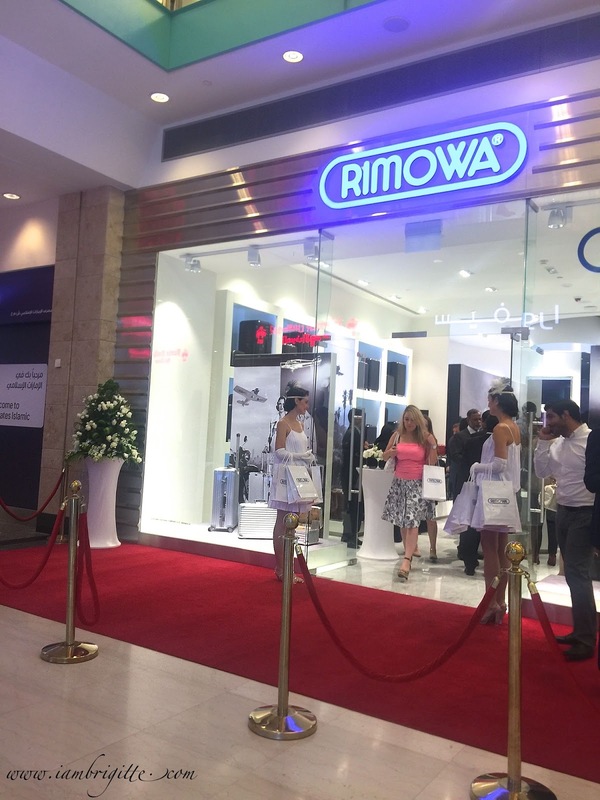 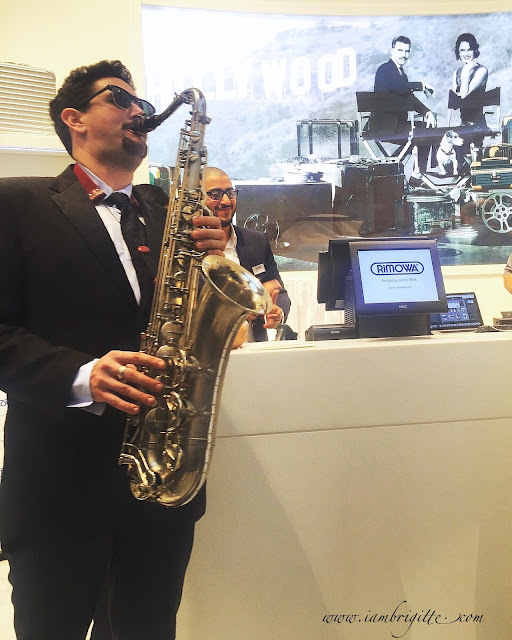 The store was inaugurated by HH Sheikh Nahyan Bin Mubarak Al Nahyan, Ministry of Culture, Youth and Social Development of UAE in the presence of HE Dr. Eckhard Lubkemeier, the German Ambassador to the UAE, RIMOWA President & CEO Dieter Morszeck and Tony Jashanmal, Group Director of Jashanmal Group. 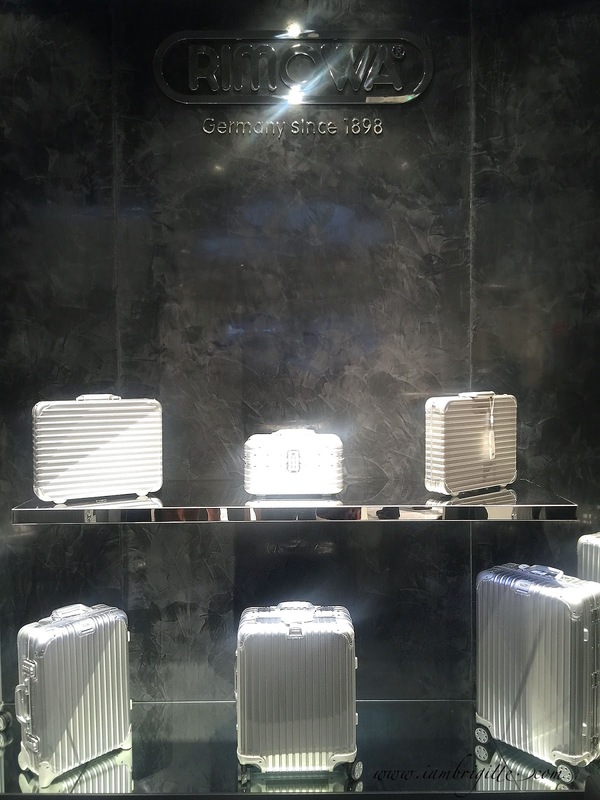 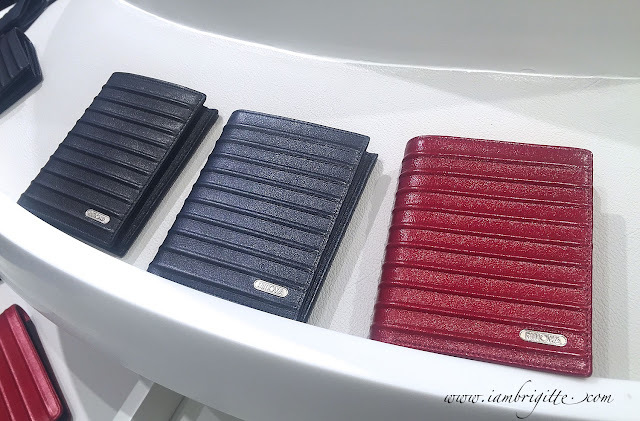 The 185sqm store resembles the clean, sleek and modern aesthetic of the RIMOWA cases and their signature grooves. 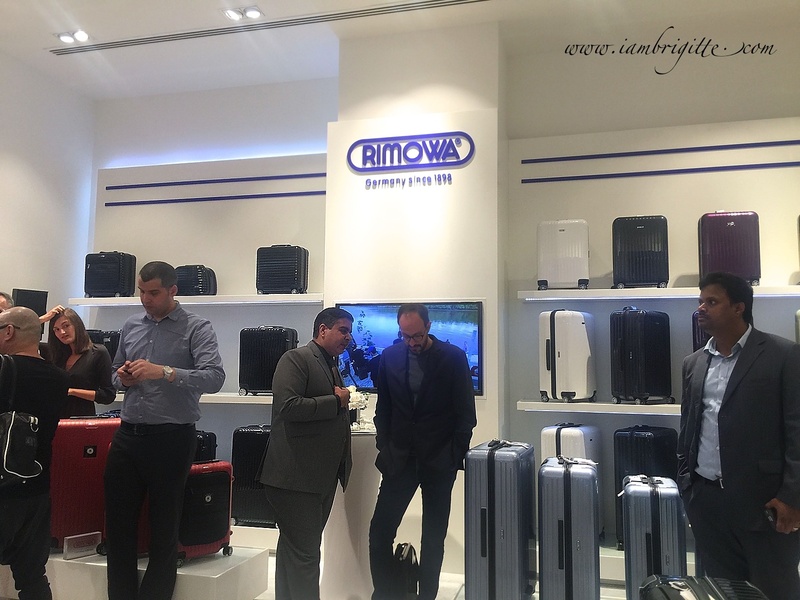 I'm pretty sure this isn't the first time you've heard about RIMOWA. I bet the first thing that comes to mind when you hear or see RIMOWA is "expensive." And well, they are expensive. 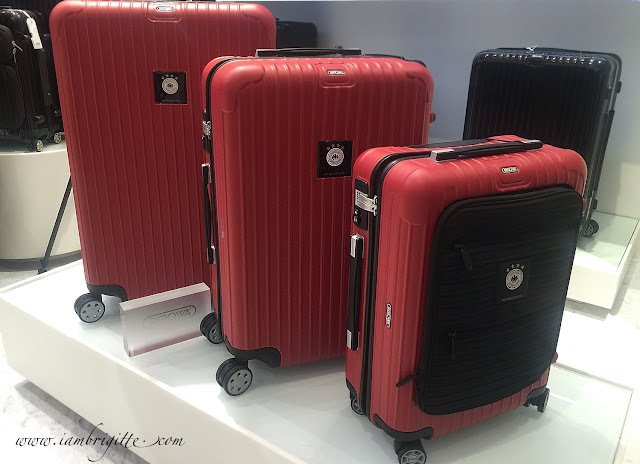 The brand is known for luggage made from structural aluminum which makes it light and durable and the distinctive grooved surface design. 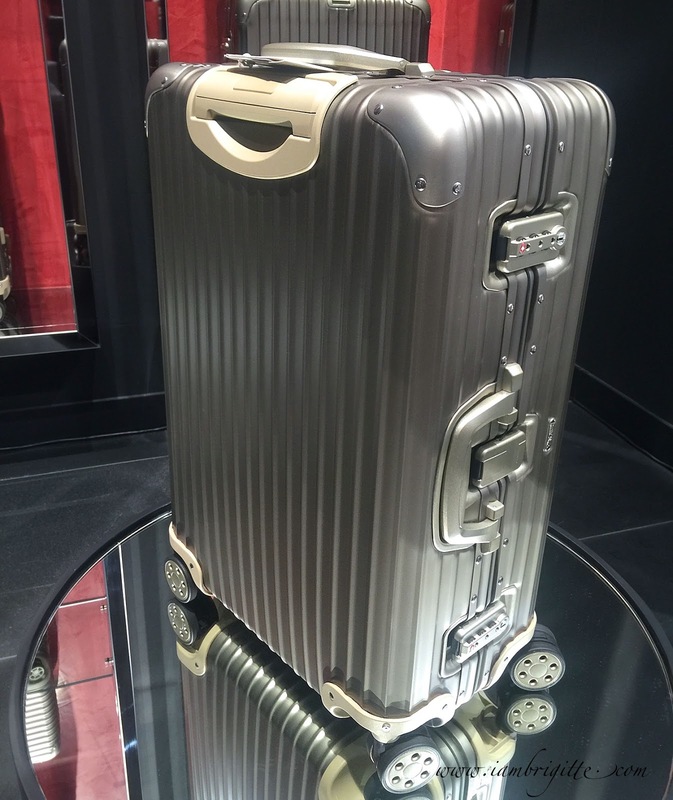 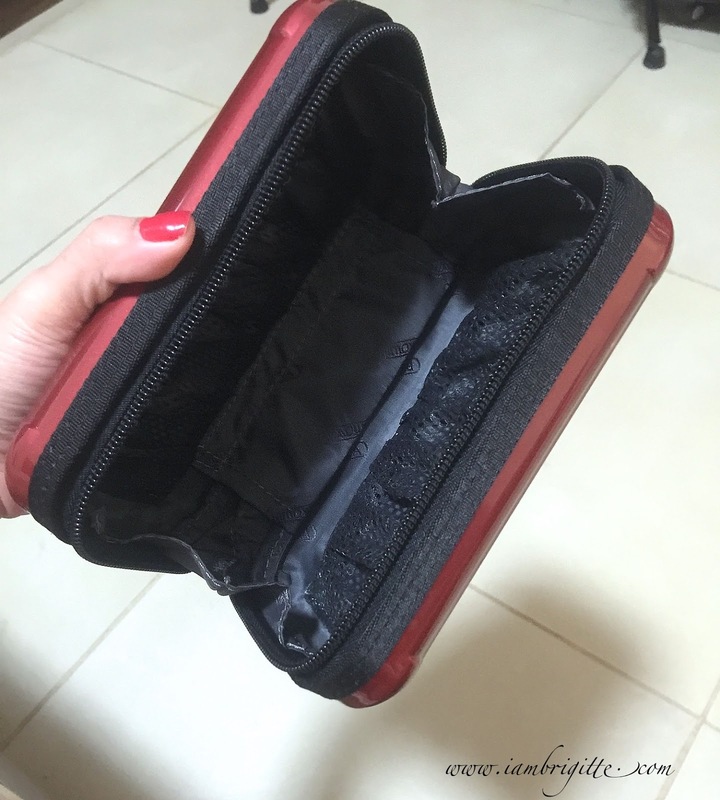 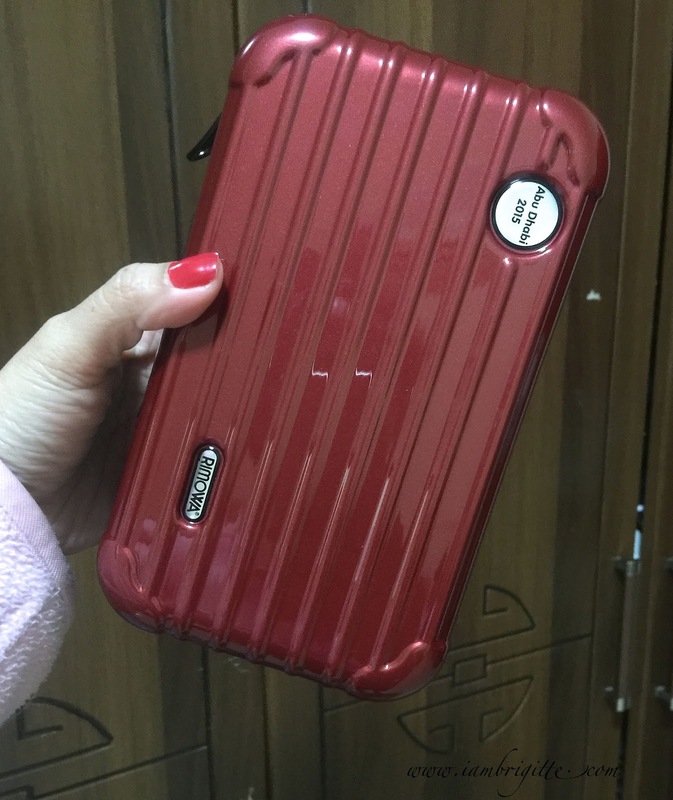 Nowadays they also make luggage made from polycarbonate, which makes the cases spring back into shape. I know some friends who own RIMOWA luggage and they love it. They said they are so light and very durable, but are prone to scratches. 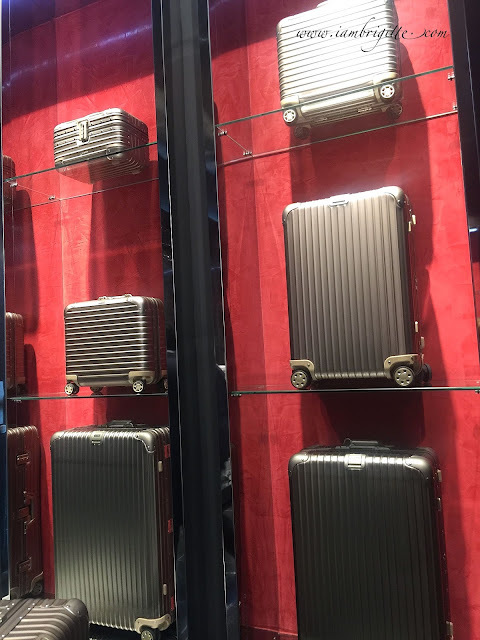 I once considered buying one with a price tag between $500 - $600 thinking it might be a good investment, but since I don't travel much, I decided not to. 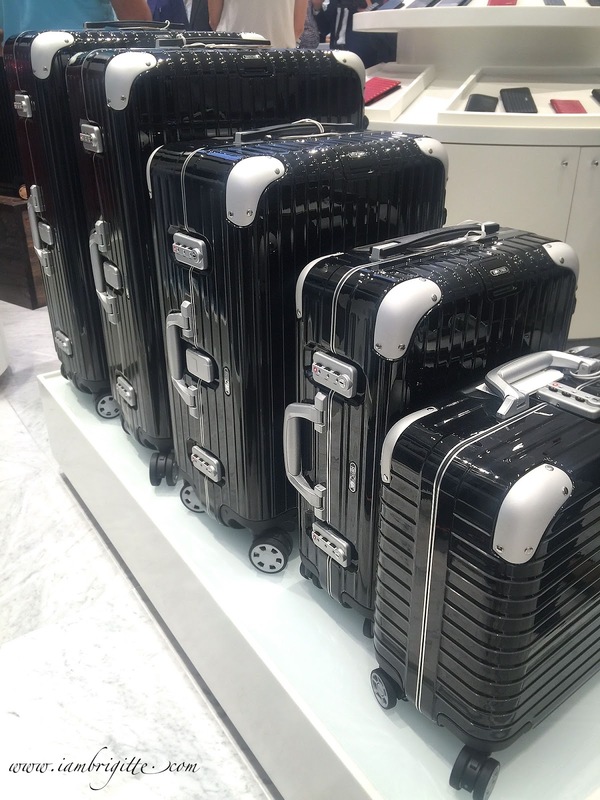 I guess when you are a frequent traveler, then you might want to consider buying one. This would make one hell of a nice overnight bag, don't you think? I would love to have a RIMOWA in red. 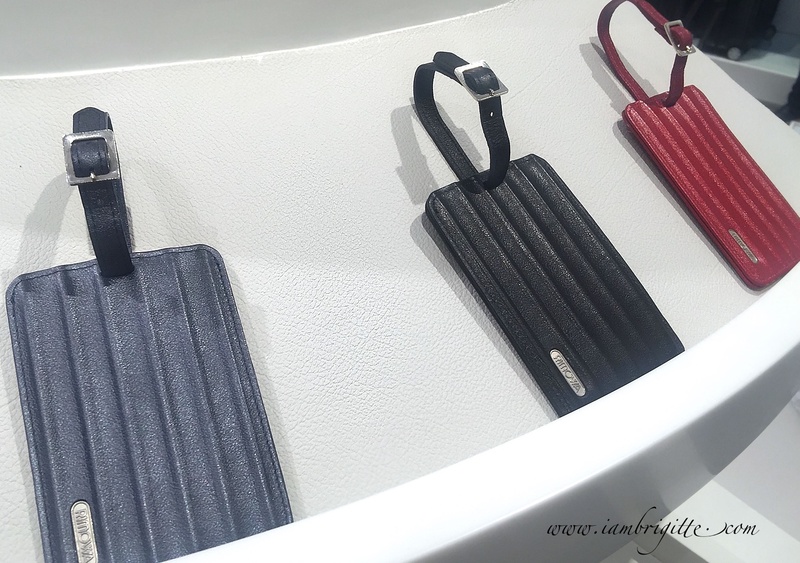 Aside from luggage, they also have wallets, bag tags, ipad cases, etc. 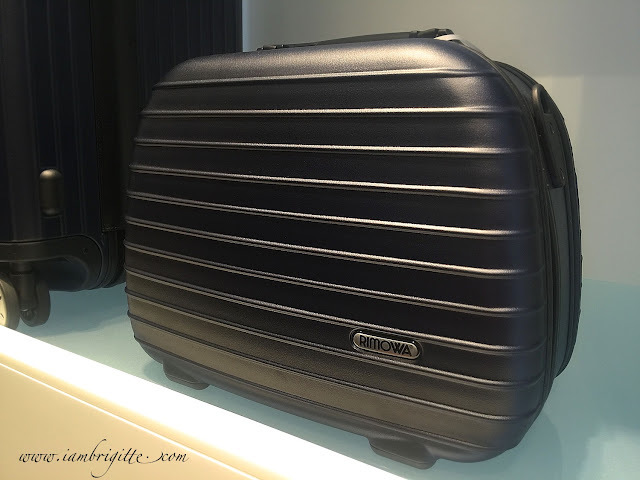 If you can travel in style, then why the hell not?